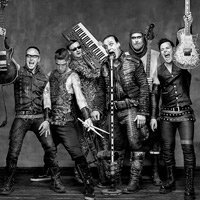 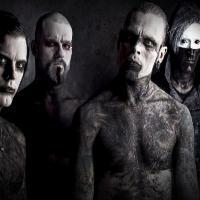 Rammstein have announced a massive European tour in 2019 with one UK date at Milton Keynes’ Stadium MK in July. 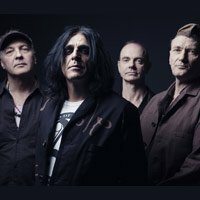 Killing Joke have confirmed UK headline gigs this August. 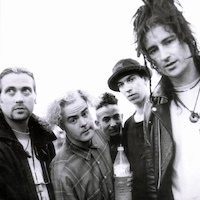 Pop Will Eat Itself join forces with Ned’s Atomic Dustbin for the Love From Stourbridge tour in April 2019. 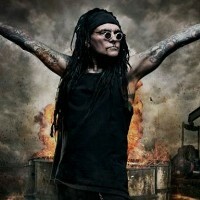 Ministry announce UK gigs for this July as part of their EU tour.